Targeted lead generation, using direct mail as a platform, is the most powerful and responsive method of consumer solicitation for mortgage and financial products. While Camber Marketing Group primarily utilizes direct mail as a vehicle to deliver mortgage leads, it is just one element of an integrated system designed to maximize your profitability and ROI. Camber provides a fresh, well targeted database of lead prospects that are ideal candidates to receive your offer. Camber’s team of data, marketing and mortgage lead generation experts work to customize every letter that goes out on your behalf so that your prospects receive a personalized message and offer. Anyone can generate high response rates or offer rock bottom prices that seem too good to be true. But if those cheap mortgage leads don’t convert to closed loans, you might as well be throwing away your money. Camber knows how to deliver the right offer to the right audience at the right time.  Camber Marketing Group helps identify your ideal mortgage lead through deeper product knowledge and understanding of your goals. Modeling and selective lead generation helps you put the right offer in front of the right prospect at the right time. Camber gives you industry best tools for seamless customer acquisition to enhance your mortgage lead generation process and maximize your results. Camber mailed 5,000 letters for me last month and I closed 6 loans and grossed over $35,000 in revenue. I wish I had found Camber years ago. I have never had this many calls in my career! Over 50 high quality calls this campaign alone!